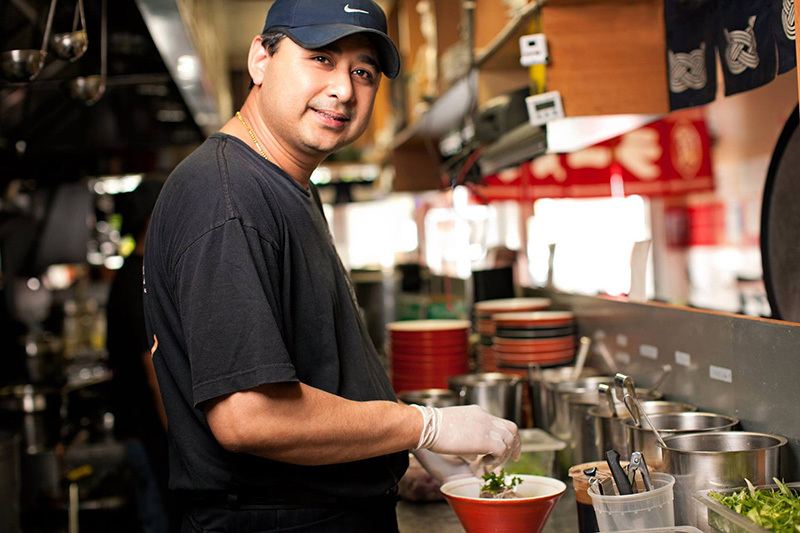 Sonny has been working behind the scene of two successful restaurants since 2011. He has put in the time and energy to where the outcome can only lead to success. His patient and attention to detail has been the reason why every dish served from Tabata has been so good. Thanks to Burmese 365 NYC for coming in and taking this lovely shot. We hope you enjoyed our offerings and can’t wait to see you again soon!